At LANSER we have a simple philosophy: to build communities that are better by design, deliver a better quality of life for our customers, and enrich the South Australian community at large. 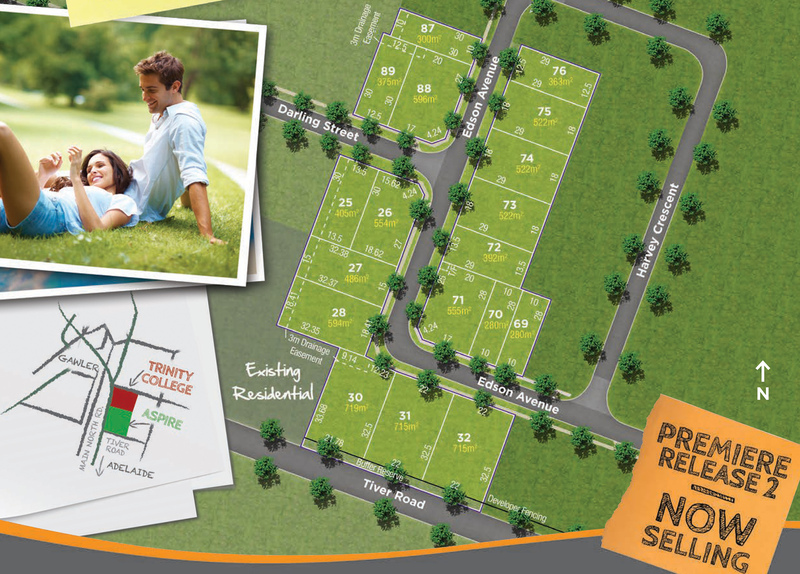 Aston Hills at Mount Barker is a masterplanned community in the heart of the Adelaide Hills. Clover Park is an exclusive Adelaide Hills address surrounded by the natural beauty of Mount Barker.